Rating: 4.0. From 11 votes. Rating: 3.0. From 6 votes. Rating: 4.2. From 5 votes. 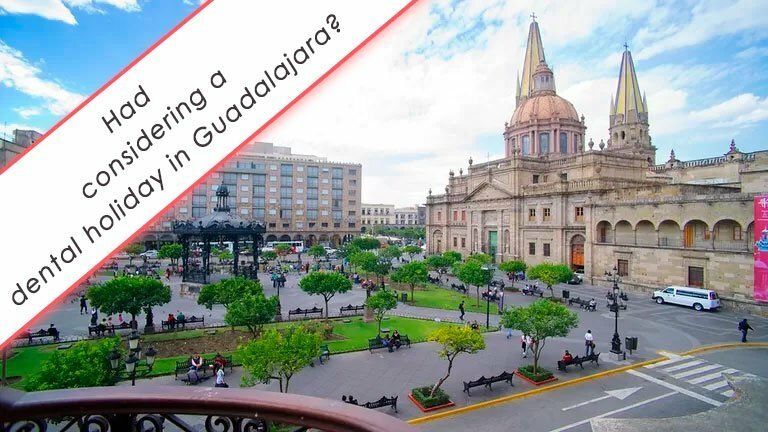 Guadalajara is a destination that´s earn popularity for the low price of dental implants that it’s the most wanted, and for the relatively short travel distance from the U.S. In Guadalajara you can find dental centers with accredited dentists, and low-cost procedures, travels to head to this historic city and knows its soaring cathedrals and parks and aproah to luxe a new smile. 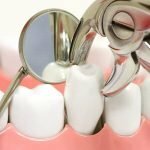 If you are looking for affordable dental treatments in Guadalajara, you will find highly trained and reputable dentists. Ubication >> Av. Niños Héroes #3053, Guadalajara, Jalisco, C.P. 44520, Mexico. 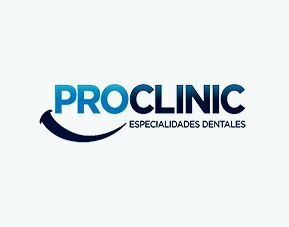 ProClinic Dental we are located in Guadalajara a popular destination for dentistry treatments and recreational and cultural places. 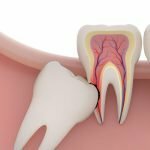 We can help you if need dental services like implantologys, prosthodontics, endodontics, orthodontics and pediatric dentistry. Ubication >> Isla Cozumel 2685, Jardines de La Cruz, C.P. 44950 Guadalajara, Jalisco, Mexico. At Clinica DentAll we have a team of General Dentists and Specialists help you to have a beautiful and healthy smile, we want to know you and assess your oral health to help you to have less corrective treatments and more prevention in the short, medium and long term. Ubication >> Av. Terranova No. 563 Esq. Av. Manuel Acuña Guadalajara, Jalisco, C.P. 44670 Mexico. 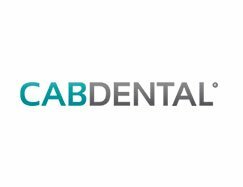 Cabdental is a specialized dental clinic with more than 35 years of experience. 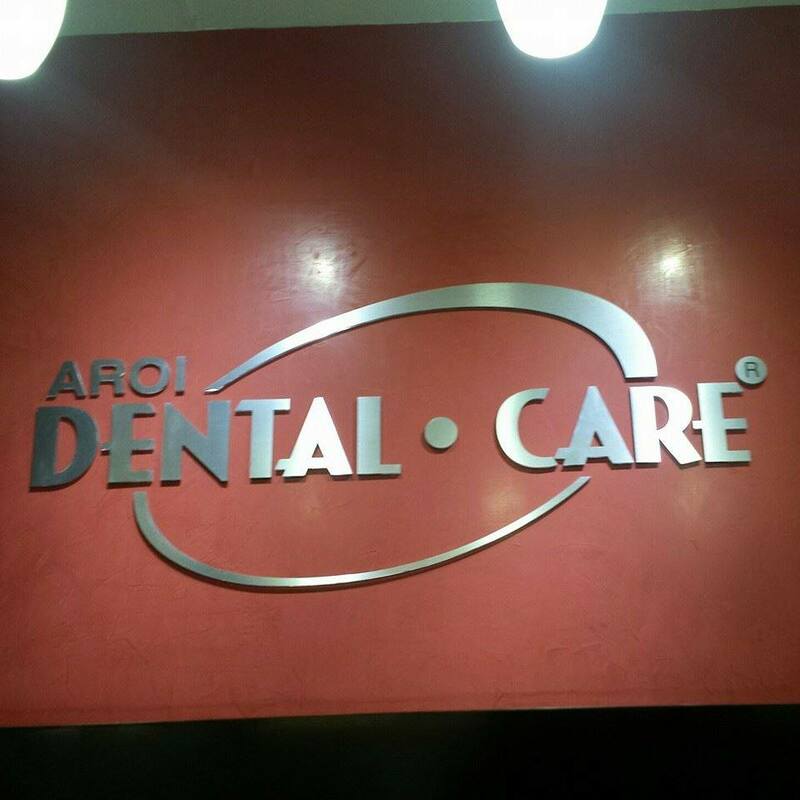 Located in the beautiful city of Guadalajara, Jalisco; Mexico, where a dental clinic was founded with the necessary requirements to provide current dental care. Ubication >> Av. México 2292, Ladrón de Guevara, C.P. 44600 Guadalajara, Jalisco, Mexico. At Impladent we know the importance of keeping your dental health. 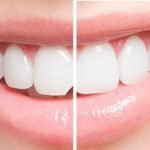 therefore, we seek to provide you with the best dental services of the city, the most specialized care, the latest knowledge, the fairest prices and as an extra, the experience we have accumulated during the years we have been working for you. Ubication >> Av. Adolfo López Mateos Norte 603, Ladron De Guevara, C.P. 44680 Guadalajara, Jalisco, Mexico. 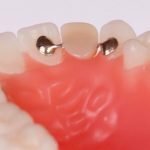 Implantdental is a Dental Clinical where you can find specialists in oral and dental rehabilitation, we work for meet the needs of our patients and its dental health. Ubication >> Av Chapultepec Sur 480 Local R-01 Punto Sao Paulo, Valparaíso 2367 Int L-J-5, Guadalajara, Jalisco 44630, Mexico. 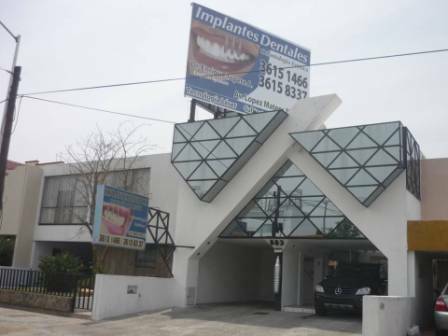 Opening Dentalia Guadalajara is just one of the logical steps for this clinic. The aim is to provide excellent dental care almost as many inhabitants of Mexico. 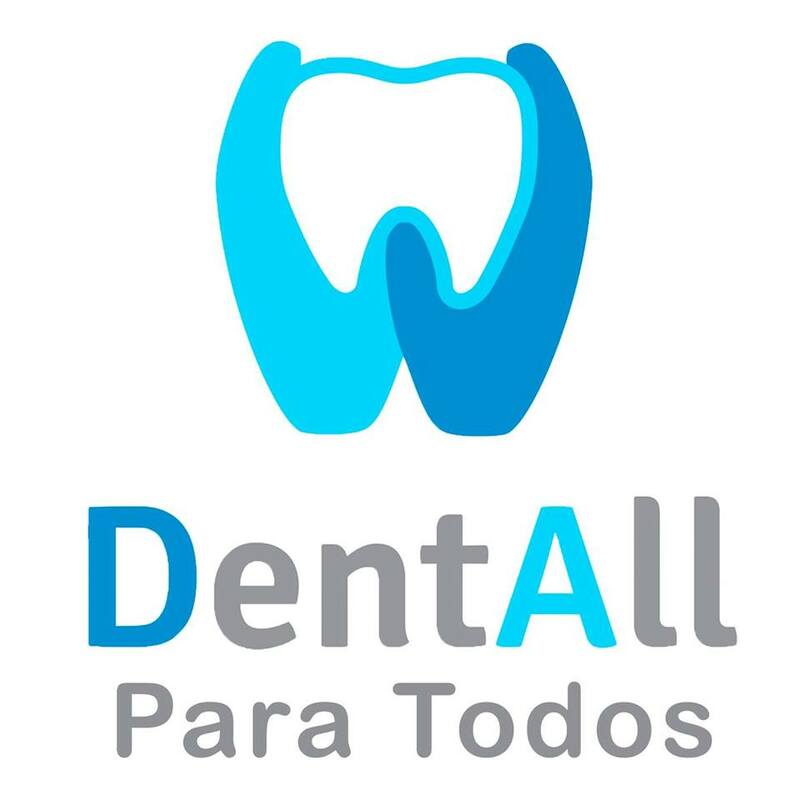 In Mexico’s, we have currently 49 open offices and this in Guadalajara is specialized in dental tourism. Odontologia Integral Vallarta from 2004 to care for their patients, currently have two open offices in Puerto Vallarta and Talpa de Allende, Jalisco. Ubication >> LAPISLAZULI 2522, Guadalajara, Jalisco 44540, Mexico. Dr Cecilia Flores is a graduate of the Autonomous University of Nuevo Leon and has specialties in Dentistry and Orthodontics and several graduates Dentofacial Orthopedics, Baby Clinic and other related dental practice as they constantly attends courses and conferences in and outside the country to update every day and be at the forefront. 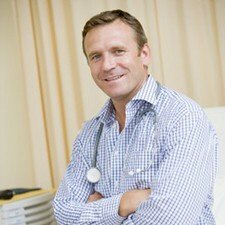 The doctor has a wealth of experience and a lot of numerous seminars and lectures. And the prefers working with children. Ubication >> HIDALGO 2775, Guadalajara, Jalisco 44690, Mexico. Clinica De Estetica Y Oral Rehabilitation is located near the center of Guadalajara, a center for curing dental problems and aesthetic beautification smile. 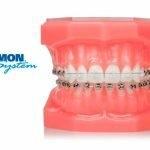 With the most advanced equipment, experienced doctors and friendly osboljem are able to solve your every problem. All services are at reasonable prices. Ubication >> AV FIDEL VELAZQUEZ 1690, Guadalajara, Jalisco 44217, Mexico. Clinica De Estetica Y Oral Rehabilitation We are a clinic that was founded in 1981 with hopes and dreams and with the purpose of providing dental services. Country Dental start with a small office and a dental unit. Ubication >> Av. Justo Sierra 2450, Guadalajara, Jalisco, Mexico. 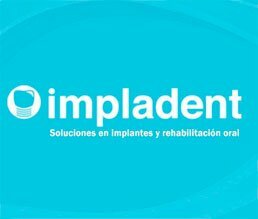 Unidad De Rehabilitacion E Implantologia Oral is a rehabilitation center and a center for dental implants, but offers its patients and all other services in dentistry. The center is located near the center of Guadalajara. Ubication >> Street Aurelio Luis Gallardo, Guadalajara, Jalisco, Mexico. 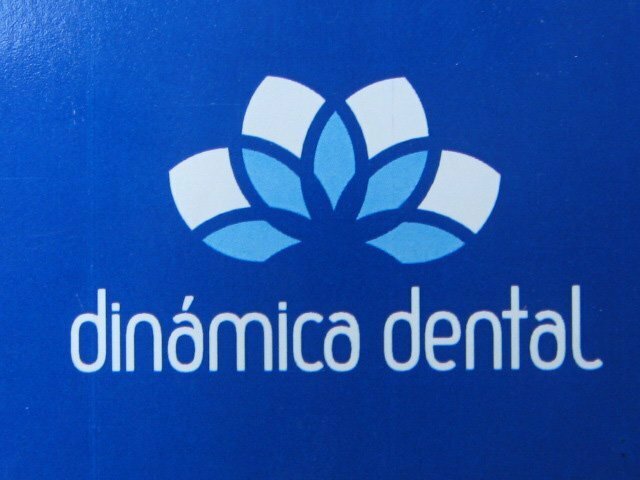 Dinamica Dental is led by Dr. Ruben Aguilera and Dra. Patricia Bernache, they are specialists in orthodontics and prevention. 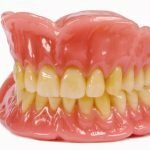 Its quality from day to day are transferred to new patients who leave the office with a smile. The office is decorated and equipped with the latest equipment and experienced staff to work with patients. Ubication >> Plaza Fiesta Arboledas Local 9 y 10 Zona D, Guadalajara, Jalisco 44540, Mexico. 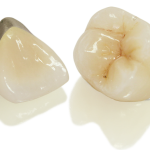 This dental practice located at Guadalajara in Mexico currently employ four dentists that cover all areas of dentistry. The clinic employed doctors with excellent skills who received their diplomas at universities throughout Mexico. All services are Cheaper than in America, so the clinic a good choice for dental tourism. Ubication >> Roberto Felipe Angeles 895 - 15, Guadalajara, Jalisco 44740, Mexico. 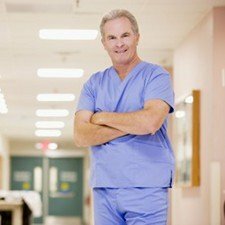 Dr. Roberto Rosales Preciado has for years been located in Guadalajara, there is working with its pacijntima, and many of them come even from the United States and Canada, and the reasons are the quality of work and low cost. Many of these patients savings 5000-10000 U.S. dollars. Ubication >> Av. Mexico 3015, Guadalajara, Jalisco 44690, Mexico. 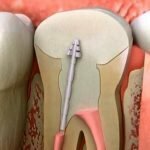 Dr. Carlos Cueva Lopez is a prominent dentist in Guadalajara. 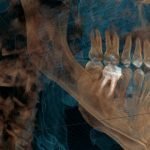 Doctor who has already solved the problems of thousands of patients with oral health. Visit his office and see the quality of the work.